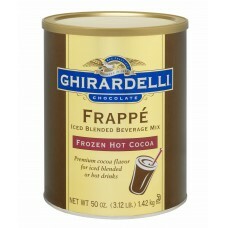 Our favourite Ghirardelli - Frozen Hot Cocoa makes a seriousely decadent drink. The most versitile product in our stock, it can be blended with ice or served hot. 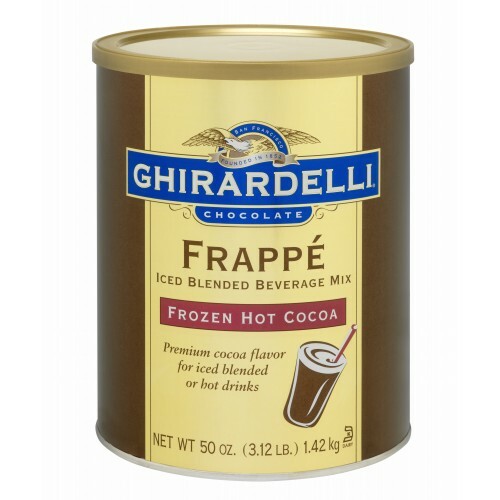 With premium cocoa powder for a rich flavor this mix is the perfect year round indulgence. Formulated with dairy for a creamy flavor. Will not separate after blending.